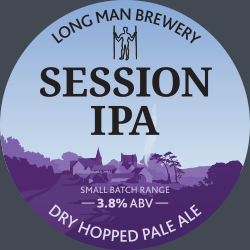 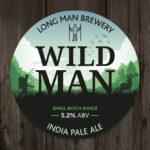 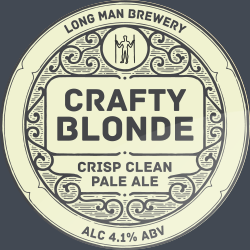 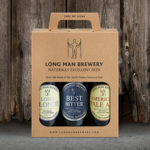 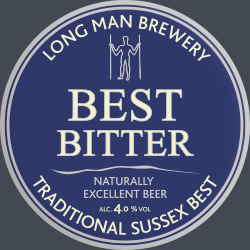 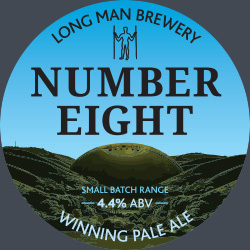 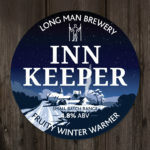 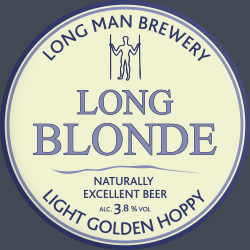 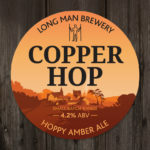 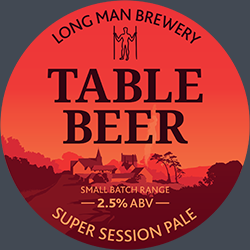 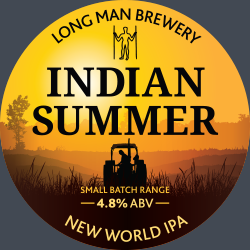 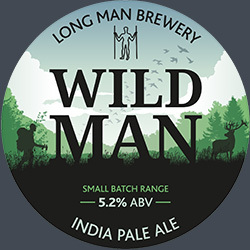 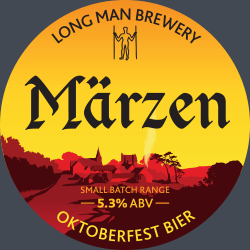 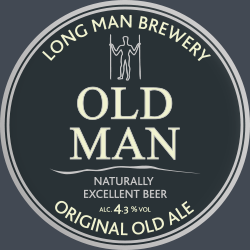 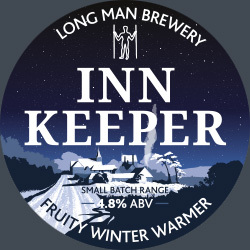 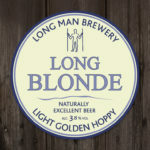 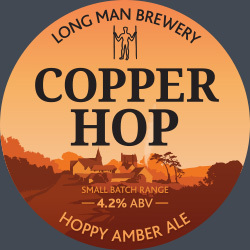 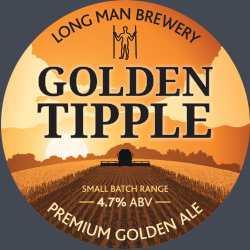 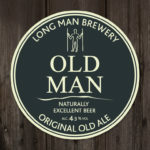 If you would like to change any of your preferences relating to the way in which we may use your information for direct marketing, then please send an email to info@longmanbrewery.com or contact us at +44 (0) 1323 871850. 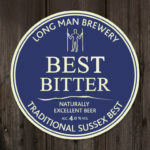 Our website may contain links to other websites. 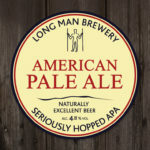 This privacy notice only applies to this website and to Long Man Brewery Ltd so when you link to other websites you should read their own privacy policies. 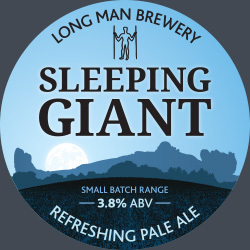 You can contact us directly if you have any questions about our privacy notice or information we hold about you, by writing to us at the above address, or by e-mailing us at info@longmanbrewery.com. 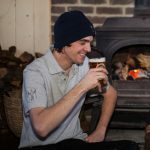 This site uses Google Analytics for collecting Cookie and Usage Data. 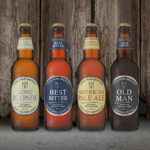 Google Analytics is a web analysis service provided by Google Inc. (“Google”). 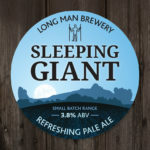 Google utilizes the Data collected to track and examine the use of this Application, to prepare reports on its activities and share them with other Google services. 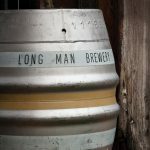 Google may use the Data collected to contextualize and personalize the ads of its own advertising network.